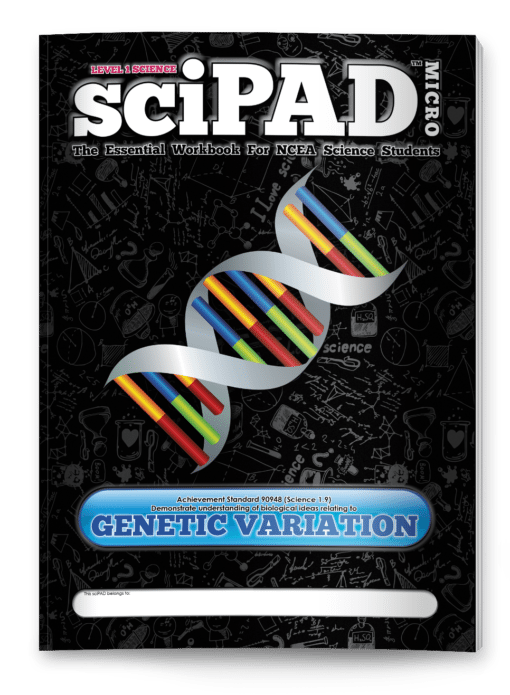 Comprehensive coverage of Achievement Standard 90948 (Science 1.9) Demonstrate understanding of biological ideas relating to aspects of genetic variation. 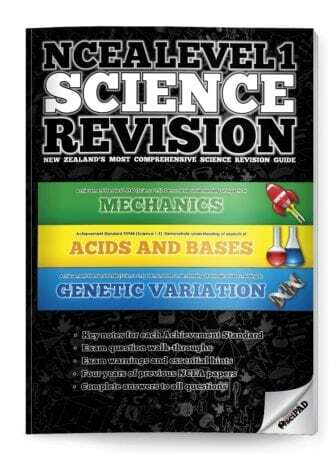 Divided into three manageable chapters - "The Genetic Code", Understanding Variation" and "Predicting Inheritance". 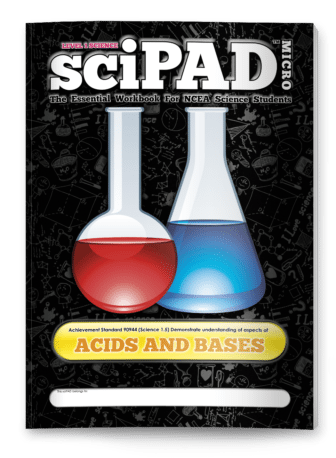 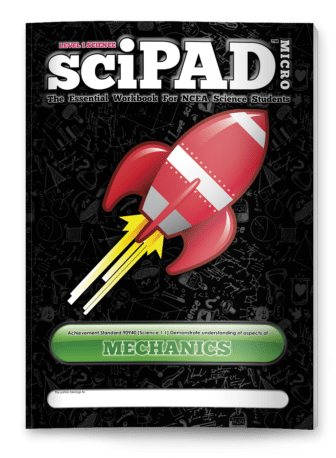 Contains all the same content as found in the "Genetic Variation" chapter of the larger NCEA Level 1 sciPAD. 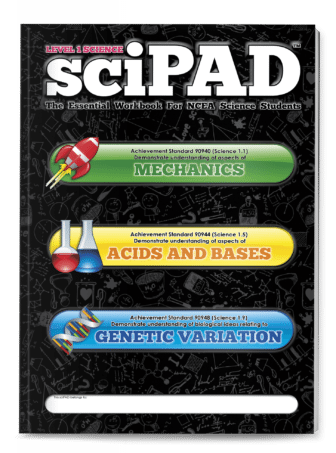 At 88 pages you won't find a more comprehensive, exciting, or engaging science workbook for your students.